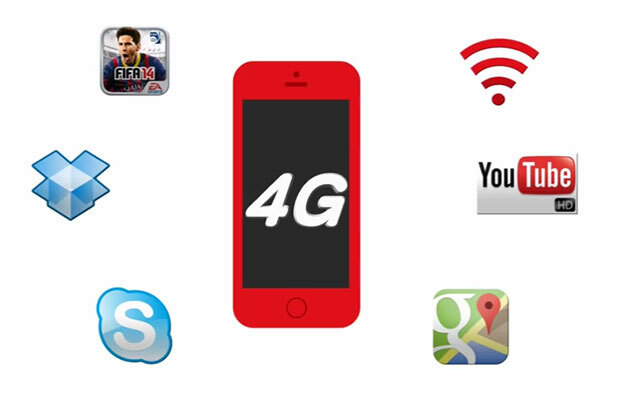 Airtel is slowly and gradually expanding its 4G service to various parts of the country. As one of India’s largest cellular operator, Airtel has announced the introduction of the 4G mobile service in Tricity – Chandigarh, Mohali and Panchkula. Customers can experience the next-generation technology through live demos in company operated stores or users with select smartphones can upgrade the their existing SIM to a 4G SIM and use the high-speed service right away. Existing and new prepaid customers can use 4G service by selecting 4G packs of their choice while Airtel offers postpaid customers to customise their plans with myPlan. Like in Bengaluru, data browsing will be on the 4G network while voice calls will be routed through 2G with the CSFB (circuit switched fall back) technology. Current supported models that can enjoy Airtel 4G include Xolo LT 900, LG G2 (model D802T), iPhone 5S (models A1530 & A1518) and iPhone 5C (models A1529 & A1516).